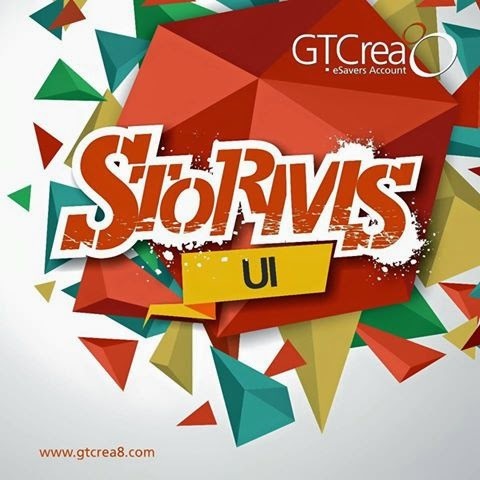 GTCREA8 STORMS UNIVERSITY OF IBADAN ON 7TH APRIL. Today, 7th April to Friday 10th, #GTCrea8 will be rocking the University of Ibadan Campus with music, talent shows, contests, and daily raffle draws with so many gifts to be won. so much activities you definitely want to be a part of.